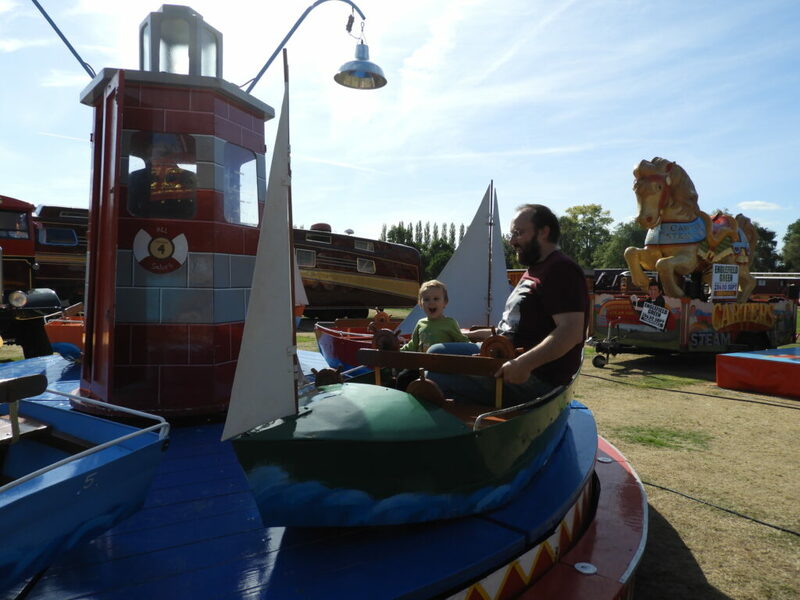 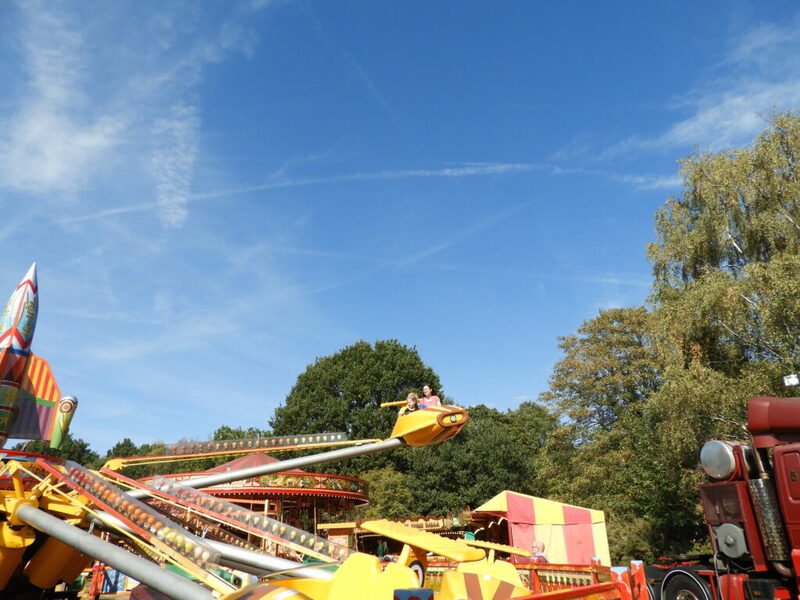 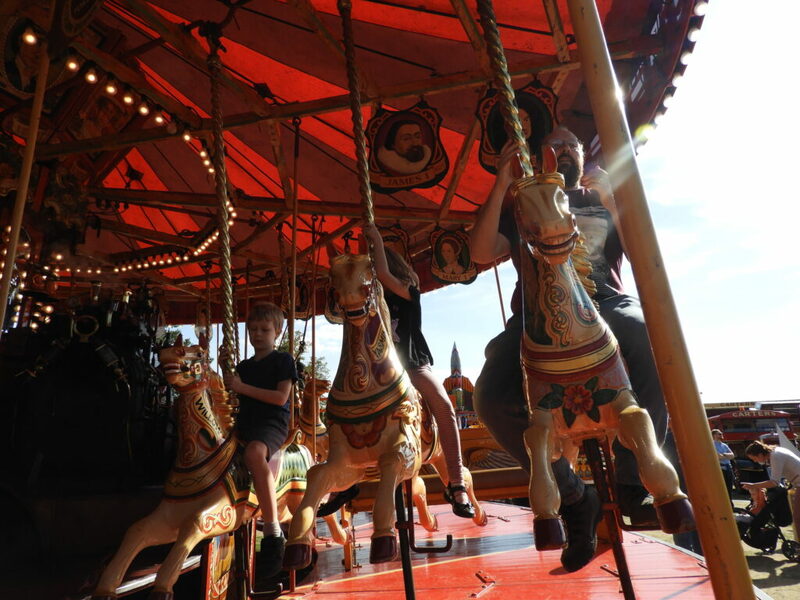 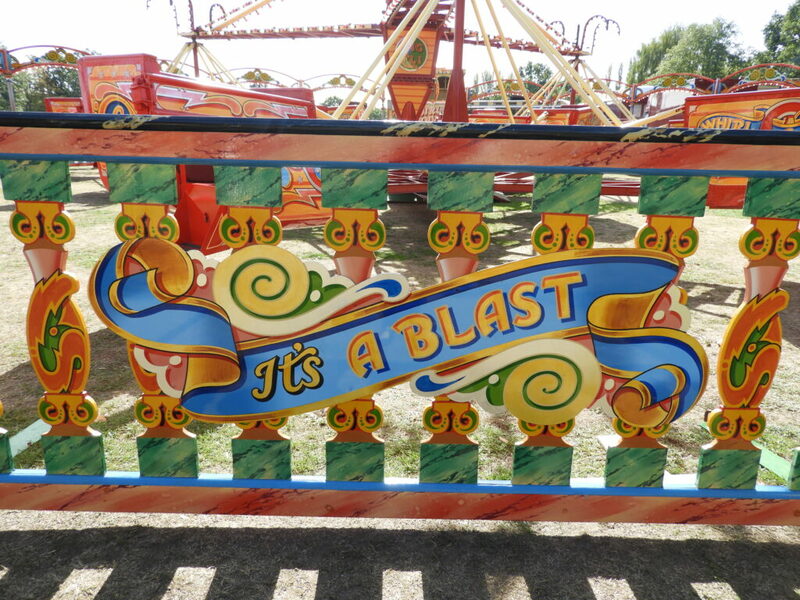 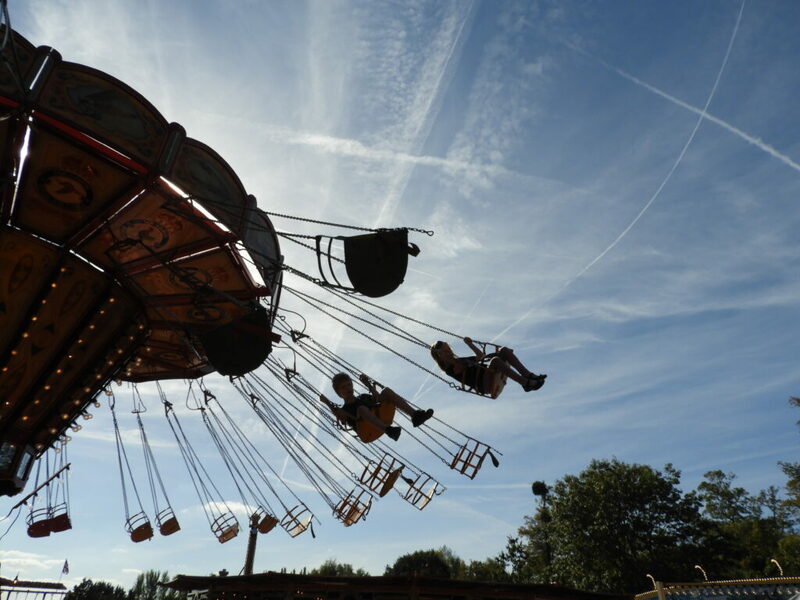 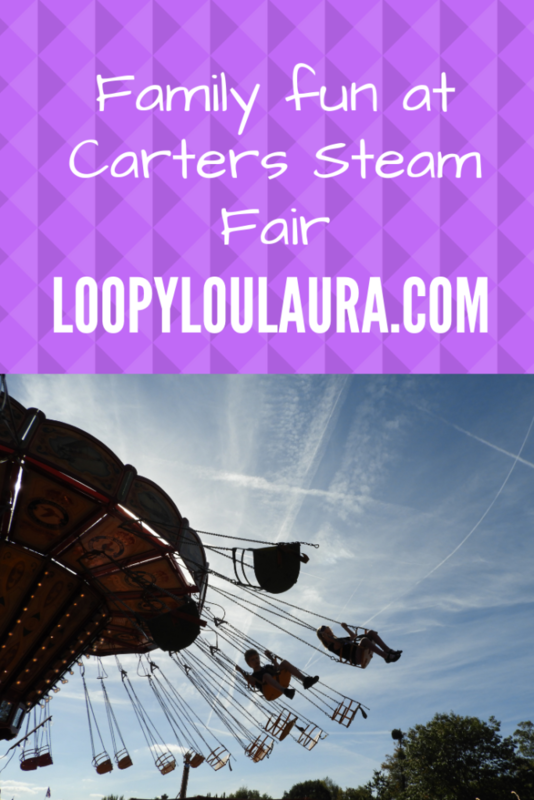 Teething, illness, sleep deprivation and feeling overwhelmed at work have affected all of us in the last week so it was with deep gratitude that we were invited to attend an afternoon of fun at Carters Steam Fair when it visited Englefield Green at the weekend. 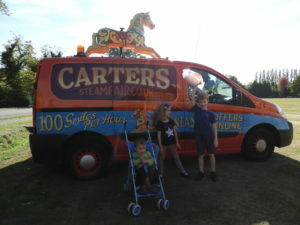 We parked at the nearby car park that Carters advises visitors to use and it was a very short walk over to the green where the fair was set up. 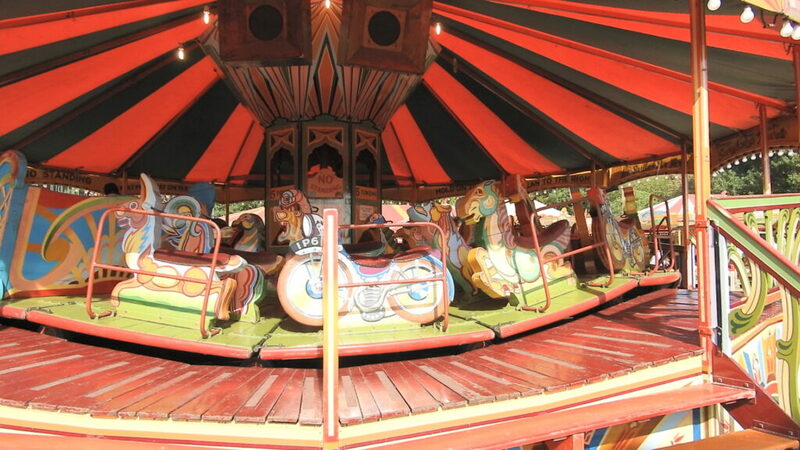 There was A LOT of excitement when the children saw the rides and the biggest problem was choosing what to go on first! Matthew and Anya then chose to go on the swing ride which went very fast and very high (as you may have seen in #MySundayPhoto). Zach went on some of the smaller rides but I took him back on that first ride again as he’d loved it so much. 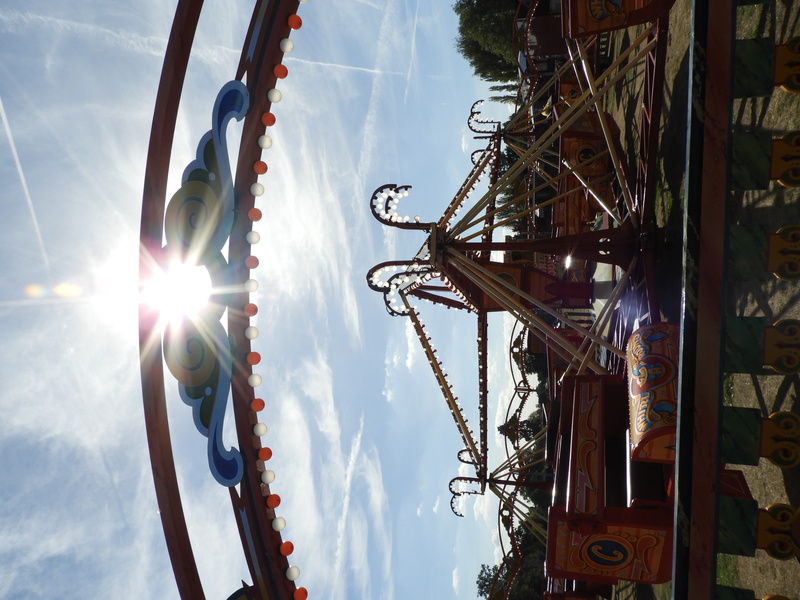 We arrived just after the fair opened so it was quiet and we didn’t have to queue for any rides. 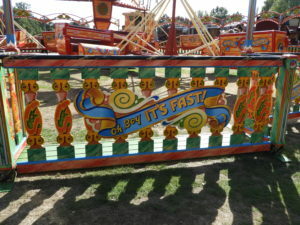 By the time we left it was getting busy! 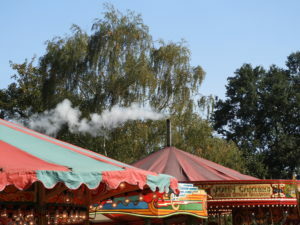 Time to buy our candy floss and head home! 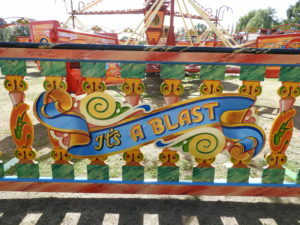 On the Saturday night there was a firework display and I wish we’d been able to stay but it was too late to keep the children out. 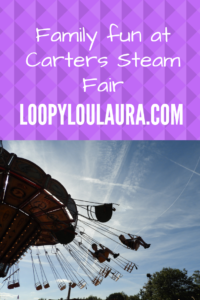 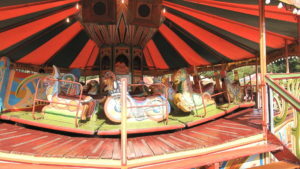 Carters Steam Fair is visiting Holyport Green on 6th-7th October and then Reading’s Prospect Park 13th and 14th October. 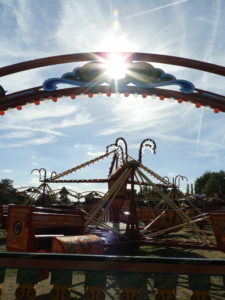 Ticket bundles for rides can be purchased on their website here but there are also facilities to buy tickets on the day. 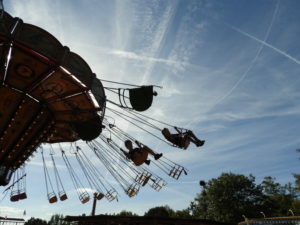 *We were invited to visit the fair and received some free ride tickets. All opinions and pictures are my own.